Fable Pictiur Selfie No. 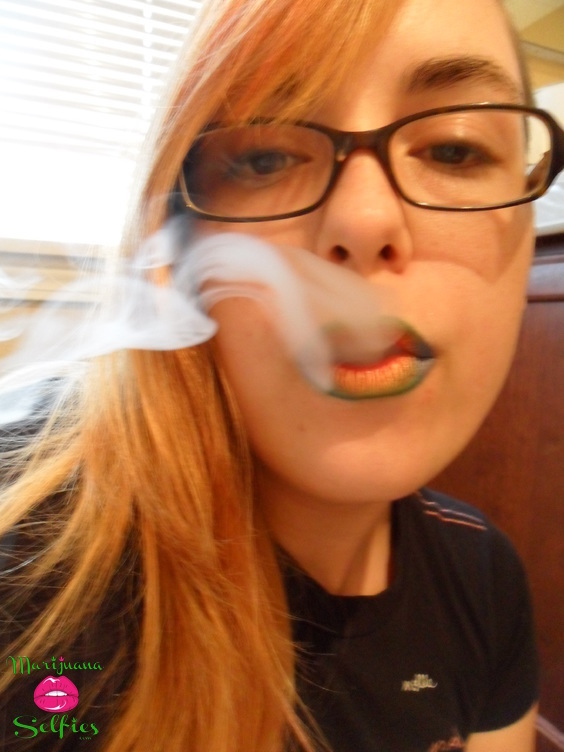 1115 - VOTE for this Marijuana Selfie! Dale Cole - THAT,S FRIKIN A HOTT!! !